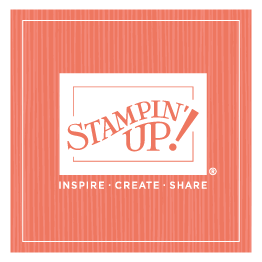 Tami White recently achieved $2M in career sales—the first person to achieve this in the history of Stampin’ Up! What an extraordinary accomplishment! When Sara and I called Tami, she was so excited as well as humbled and grateful for all those who have helped her get to this place in her career. 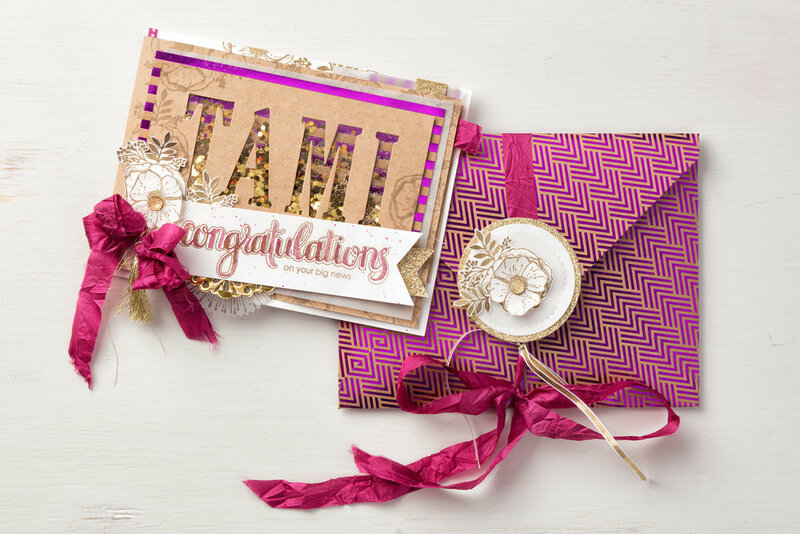 Tami deserves an extraordinary card for her accomplishment, and we think this is the perfect card for her!